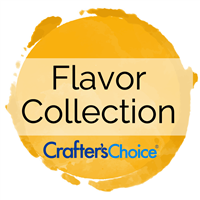 Flavor Oil Sample Sets are a great way to test and try new flavor oils for your handmade lip gloss line! Each set contains 2 oz sample size bottles of each cosmetic flavor. Try out our Best Selling Flavor Oils here!